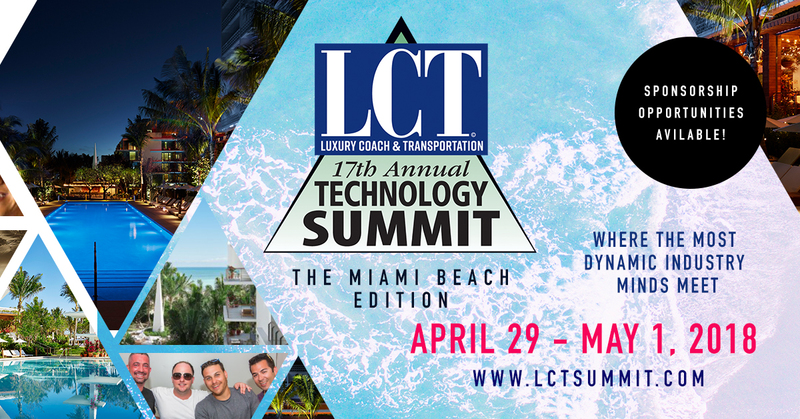 In its 17th year, the LCT Technology Summit (formerly known as the LCT Leadership Summit) continues to reign as the industry's only intimate forum that focuses exclusively on the changing trends of the luxury chauffeured transportation industry. Designed as an intensive workshop for the sharpest and most dynamic minds, this executive retreat-style gathering promotes breakthrough ideas with cutting-edge education from experts inside and outside the industry. Develop new strategies to cope with today's tough ground transportation landscape. Identify new opportunities emerging from this fast-changing marketplace. Increase and redefine leadership skills and habits. Benchmark your company's procedures against the best in the business. Increase network of contacts essential to expanding national and global alliances. Learn how to groom your most talented people for greater responsibilities. Presidents and senior management of national affiliations. Owners/presidents of emerging multi-city networks. Growth-oriented operators in business more than 7 years. New operators and investors of luxury transportation companies.